 We currently have 1 in stock at Wells, 0 in stock at Congresbury (as of 25/04/2019 16:24:39). 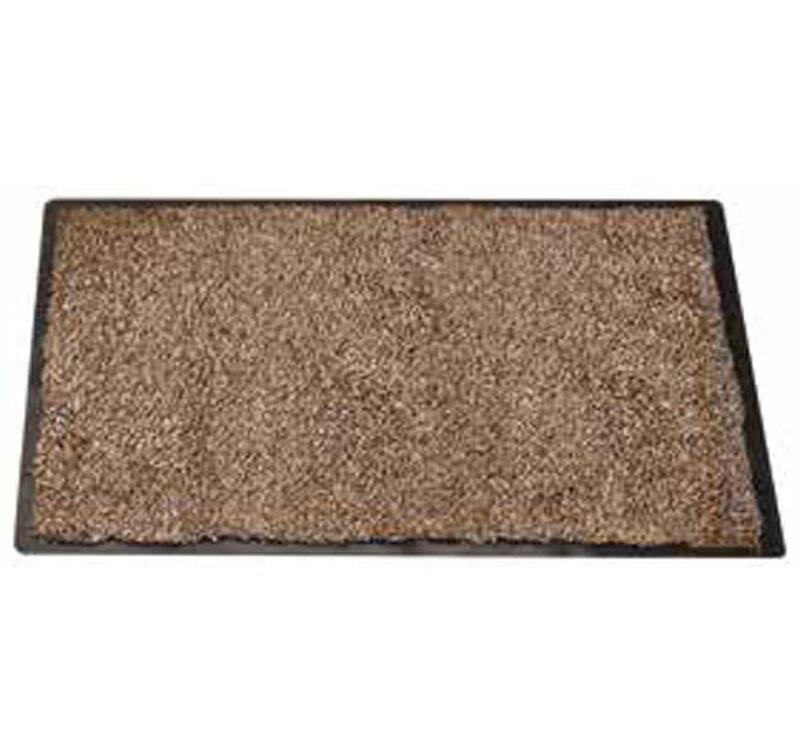 Mats that have a PVC selvedged frame and highly absorbant cotton fibres to stop muck and dirt at the door, keeping your home clean and dry. The PVC backing helps the mat stay in position on both hard floors and carpets.